Microstock Success in 15 hrs. Perhaps I should re-title this as fast start in 15 evenings, they are pretty intense hours! you're probably not going to be able to do it all in 2 x 7.5 hour days, I think your brain would melt! You also have to wait several days for your account to be reviewed after you apply to each site. 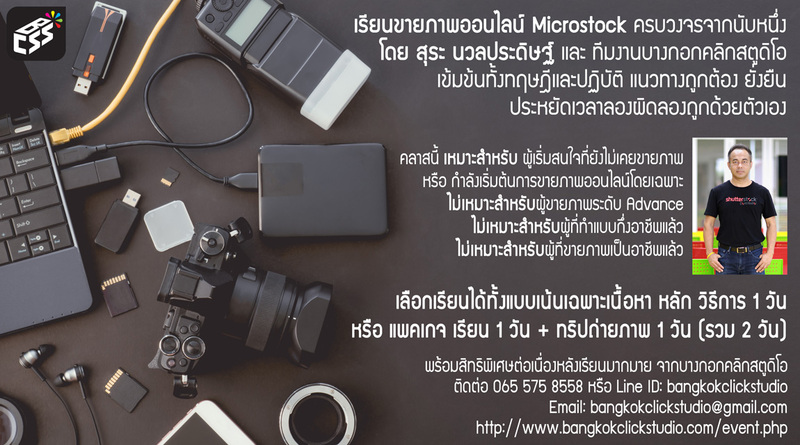 I've written this for the amateur photographer who is interested in getting a fast track start into microstock and earning some cash from their photos, but this is still a valuable workflow for a professional who has little experience with microstock. This was sent to me by a very good friend and reviewer of long standing and a great photographer. I want you all to read this, And read it again. Forget about me being frustrated with amataurs, Focus on what these good people do day in and day out. I for one would shoot myself. Please do better, If not for yourselves, for them. and you think you have a tough job?? forget about it. Respect them. here it is from me through her and what her life is about. Learn!! !